Over one-quarter of widows and widowers experience clinical depression and anxiety during the first year after the death of a loved one. For many people, the first birthday after the death of a loved one is extremely difficult to cope with. You want to honor them and celebrate their life. But, you also want to continue your recovery from the loss. Read below to discover our guide to coping the on one year anniversary of your loved one’s passing. A wonderful idea for honoring your loved one’s departure from this world is to do something your loved one would have enjoyed. What was your sister’s favorite movie? What type of cuisine would your husband have enjoyed? You can remember your loved one together as a family while doing something they would have loved. People deal with grief in different ways. 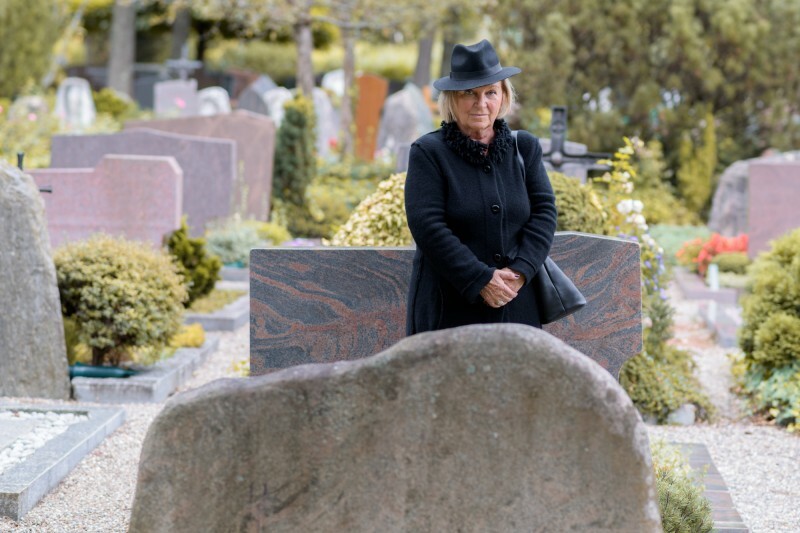 For some people, visiting the grave of your loved one doesn’t help. However, for others, it’s an opportunity to talk to your lost friend or passed away father. You can either visit the grave by yourself, or you could go as a family or group of friends. Remember, you can also take your loved one’s favorite type of flowers to display on the grave. If you’re still grieving after a year, then you might just want to escape everything. You can’t change the fact that it’s your loved one’s birthday coming up. But, you can make sure you’re not reminded by things you shared together. Go on vacation with your family somewhere you have never been before. You may be able to go to a destination which you loved one wouldn’t have enjoyed at all. If you’re used to giving gifts on a loved one’s birthday, then it can feel strange not to give away something on this special day. However, you can always donate to a charity or cause which was close to the heart of your passed away family member or friend. In particular, if the death was due to a particular medical condition, you consider donating to a relevant charity. For example, many widows of victims of cancer give to a charity which works on the topic. Lighting a candle has for a long time by symbolic of remembering the life of someone special to you. As you enjoy a meal together as a family, keeping a candle burning in the middle is a small reminder of your shared loss. It’s never easy to deal with the first birthday after the death of a loved one. But, with our tips, you can find a way to honor the loss of the special someone in your life while also getting on with your own life. Do you want to learn more about what to do if a death occurs in your family? Check out our website for more advice.